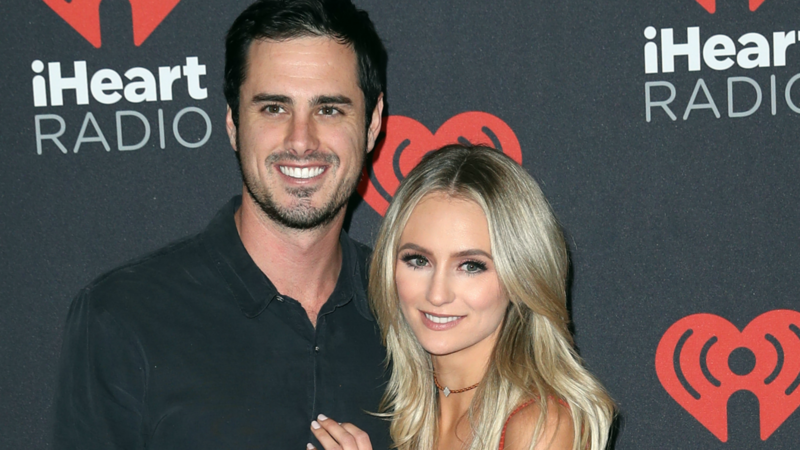 Ben Higgins and Lauren Bushnell are The Bachelor‘s latest success story. They’re happy, in love, and looking forward to spending their lives together. But that doesn’t mean navigating their fairly new relationship has been all rainbows and butterflies. Bushnell and Higgins are only human — and even admitted recently that they attend couples counseling to help them keep them strong. As most of us know, being in a committed relationship is not always easy, and Bushnell and Higgins have the added stress of how they met on top of everyday pressures. Yes, being that they aren’t even married yet, it might seem a little early for Bushnell and Higgins to be attending therapy together, but seeking the aid of outside counsel is fairly common practice in this day and age — and it actually seems like a very mature decision on their part. Consider celebrity couple Dax Shepard and Kristen Bell’s approach to therapy, and Bushnell and Higgins’ couples counseling seems pretty dang brilliant. We applaud Higgins and Bushnell for taking a mature, realistic approach to their impending nuptials. After all, isn’t it better to open up lines of communication before major problems hit and the irreparable damage is already done? And Bushnell emphasizes that just because she and Higgins are talking to someone, it doesn’t mean calling it quits is an option. What do you think? Is Bushnell and Higgins’ choice to attend therapy a good decision or a bad sign for the relationship?